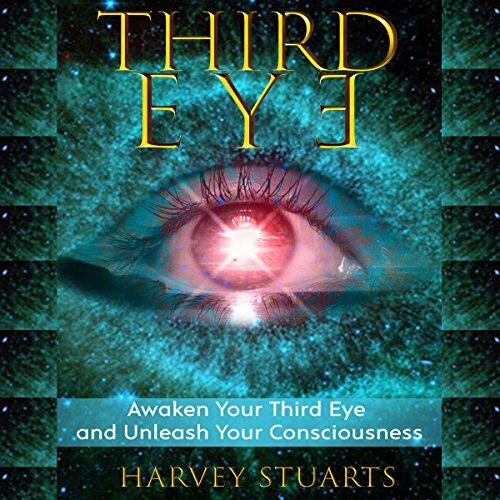 Showing results by author "Harvey Stuarts"
Awaken Your Third Eye, Find Spiritual Enlightenment, Open Pineal Gland, Mediumship, 3rd Eye, Psychic Abilities, Increase Your Awareness and Consciousness, Chakra and Foresight! Learn about your third eye, how to awaken it and increase your higher consciousness! Do you want to increase your mind power and intuition? Learn the fundamentals of your third eye and pineal gland. You will learn the following: what your third eye is; how to awaken it; third eye meditation; the benefits of awakening yourself; and much much more! 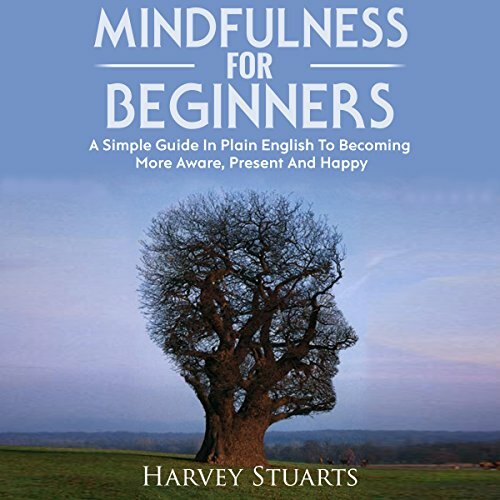 Learn about mindfulness with this beginners guide! Do you want to increase your awareness and calm your mind? Learn the fundamentals of mindfulness and mindfulness meditation — mindfulness skills that work! Control your emotions with emotional intelligence! Do you want to improve interpersonal connection, take in more, and improve yourself? 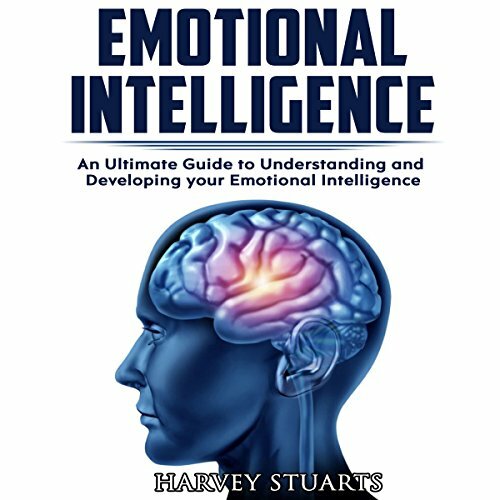 Learn the fundamentals of emotional intelligence with techniques and methods to learn fast! Basic and advanced emotional intelligence techniques! You will learn the following: the fundamentals of emotional intelligence; the benefits of emotional intelligence; how to control your emotions; and much much more! 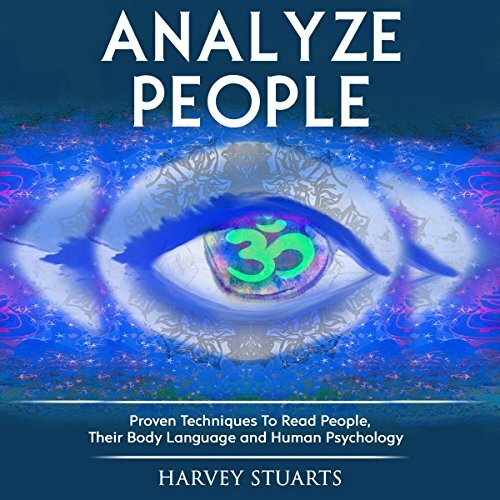 Whether you want to learn more about analyzing people or you already understand it and want extra knowledge doing the most you can to read people, this book is for you. So don’t delay it any longer. Take this opportunity by buying this analyzing people guide now! You will be shocked by how much you can learn and the awareness you will achieve with all the benefits. Impress your friends and family with how much human psychology you can read on them.